First Aid Training in the Workplace is important. Medical incidents and emergencies can happen anytime, and a well trained workforce is required to recognize medical emergencies and begin treatment. 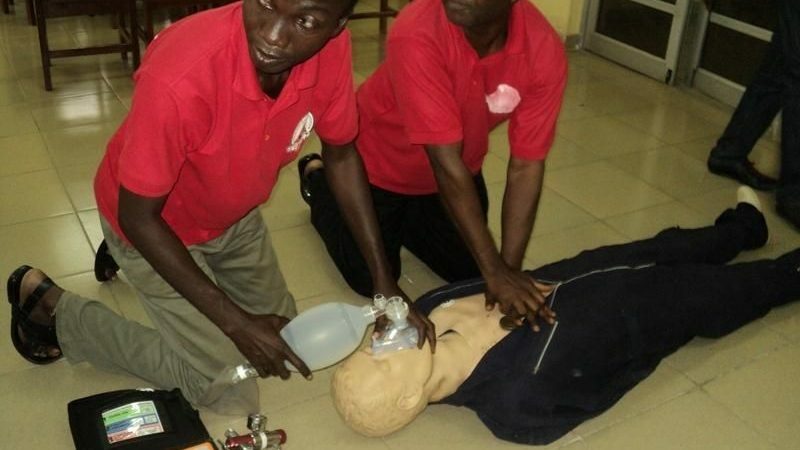 CRI has various courses available to corporations to assist with First Aid Training.